Diners who were until recently prisoners to poor food at high prices now have the offerings of no few chefs in Israel. Diners who were until recently prisoners to poor food at high prices now have the offerings of no few chefs and restaurateurs who decided to invest in high quality kosher restaurants. From the north to the south of Israel, here are ten of the best. 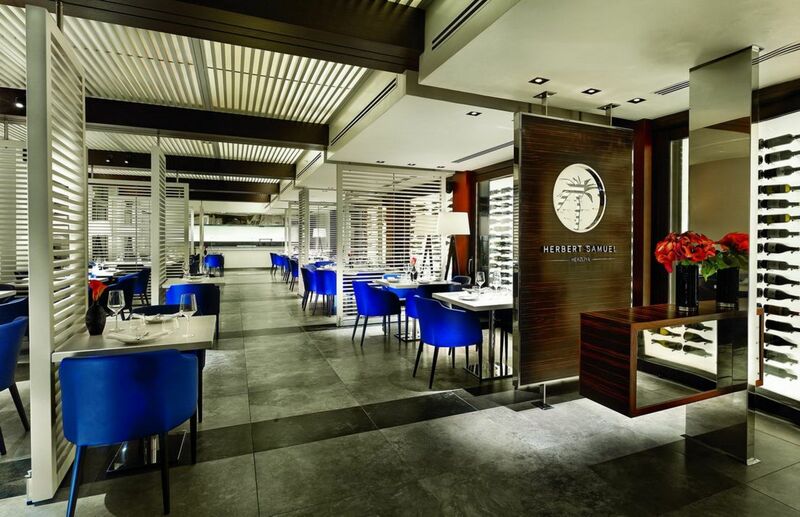 When Herbert Samuel opened in Herzliya almost three years ago, it was chef Jonathan Roshfeld’s first attempt at running a kosher restaurant. Since then, the master chef has paved the way for a young chef to take the reins and turn Herbert Samuel into an attractive restaurant for no few people who keep kosher (as well as those who don’t) who want to try the classic dishes from Herbert Samuel Tel Aviv in a slightly different variation while they enjoy a view to the Herzliya Marina. For Herbert Samuel’s English menu, click here. 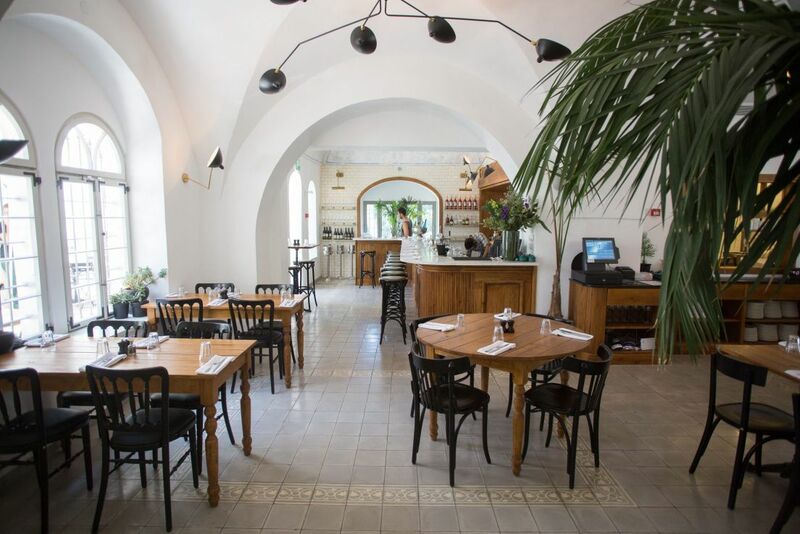 It’s only been open for a few months and already this Jerusalem restaurant has managed to make its way into our list of the best kosher restaurants in Israel – as well as our list of the best restaurants in Jerusalem. Anna succeeds at doing something that many restaurants fail at: preparing high-quality kosher, dairy Italian food. Much of this is thanks to chefs Moshiko Gamlieli and Nimrod Norman, who both worked in the past at Machneyuda. They use fantastic raw materials with excellence. Among the dishes not to be missed are fish fillet pappardelle, Anna gnocchi, Napolitano pizza and one perfect tiramisu. For Anna Italian Café’s Facebook page, click here. 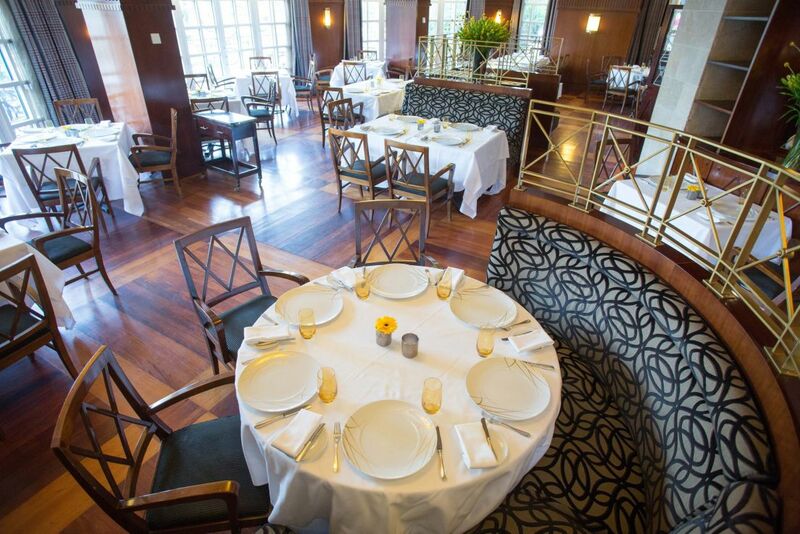 Another restaurant in Jerusalem, this time one that’s older and located in the King David Hotel, is La Regence, who quietly maintains its status as one of the best restaurants in Jerusalem, particularly for those who keep kosher. 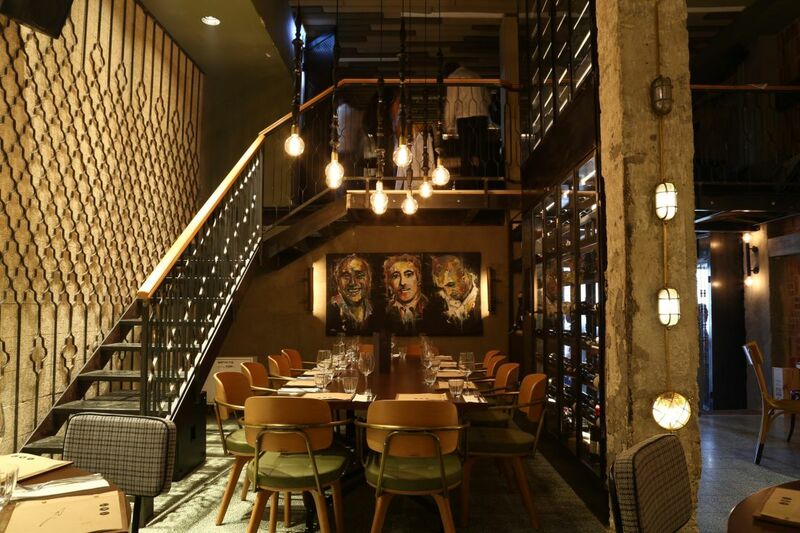 While it does belong to the upper echelon in terms of pricing, its chef, David Bitton, no doubt stretches the boundaries of what being a kosher restaurant means – whether it’s in the creativity or the presentation of breathtaking dishes. Among those that are not to be missed are lamb chops in a charcoal grill; Consommé, the local version of Jewish chicken soup; and tomato leather filled with sea fish salad. For La Regence’s English menu, click here. Three years ago, chef Meir Adoni caused a revolution. 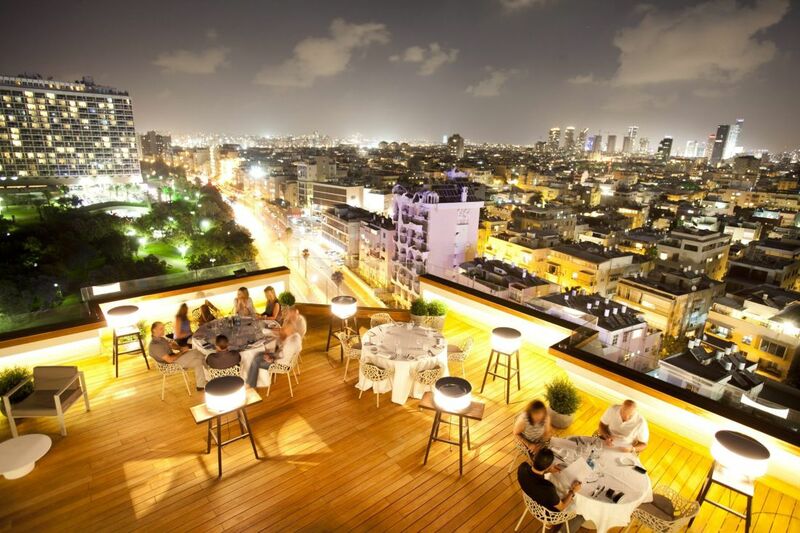 After more than 12 years running the highly regarded restaurants Catit and Mizlala, he decided to branch out and opened his very first kosher restaurant – a dairy one at that – called Blue Sky, mainly for its location at the top of the Carlton Hotel, which overlooks Tel Aviv beach. At Blue Sky, Adoni creates dairy versions of the gentle line of dishes he’s known for at Catit, including a range of fish that change with the season and a cocktail bar that’s fun to get tipsy at. 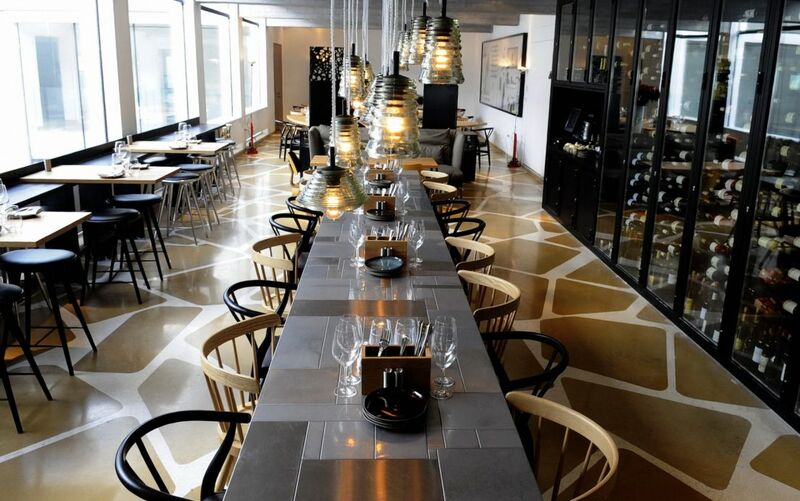 A year later, Adoni opened another restaurant at this exact same hotel, only on the first floor, called Lumina – a meat restaurant that is the kosher answer to Mizlala. For Blue Sky’s menu, click here, and for Lumina’s menu, click here. Since it opened in 2015, Kazan has had Ra’anana’s residents lining up at the entrance. The reason for this is simple – finally someone has given the kosher-eating customer what it wants: somewhere to drink alcohol, eat delicious food that’s made to perfection, and – most importantly – accessibility; food that you can see eye-to-eye with, not too fancy and not too expensive. It’s no wonder people come here from afar. Don’t leave without trying the mushroom “cigars,” Kazan hamburger or smoked meat. For Kazan’s English website, click here. 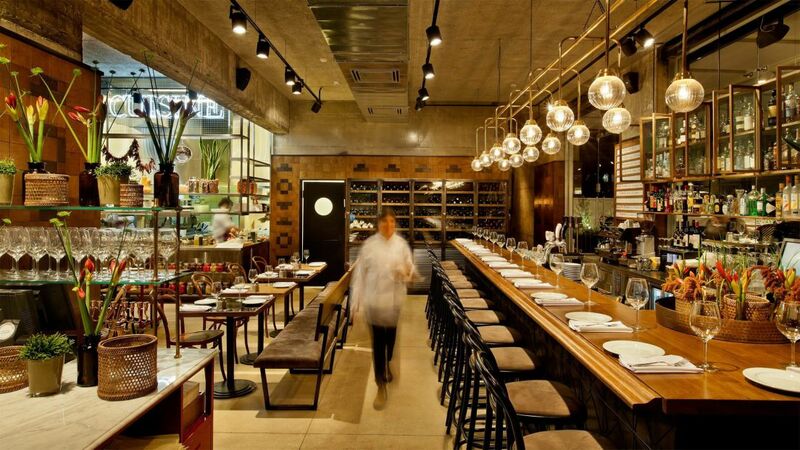 This fish restaurant, opened by Eran Jano and chef Yehiel (Yehi) Zino in 2009, is probably the best example of a kosher restaurant that doesn’t fall into the trap of being a fast food joint while keeping prices down. Thanks to its proximity to the sea, Pescado enjoys fresh produce that arrives every day from the fishermen and, thanks to this, the raw materials here are second to none. Don’t leave without trying the salads, especially the spicy tomatoes and the taramosalata, and for main meal, the Pescado plancha: white fish on the plancha with spicy Spanish seasoning and cherry tomatoes. Travelers up north who work up an appetite must visit Arnolds, the veteran meat restaurant of Uri Arnon that will soon mark 20 years since its establishment. Beyond being a meat restaurant, Arnolds is a bistro that incorporates elements of its Galilee surroundings into the menu, like the plates of tapas or the special baladi eggplant. 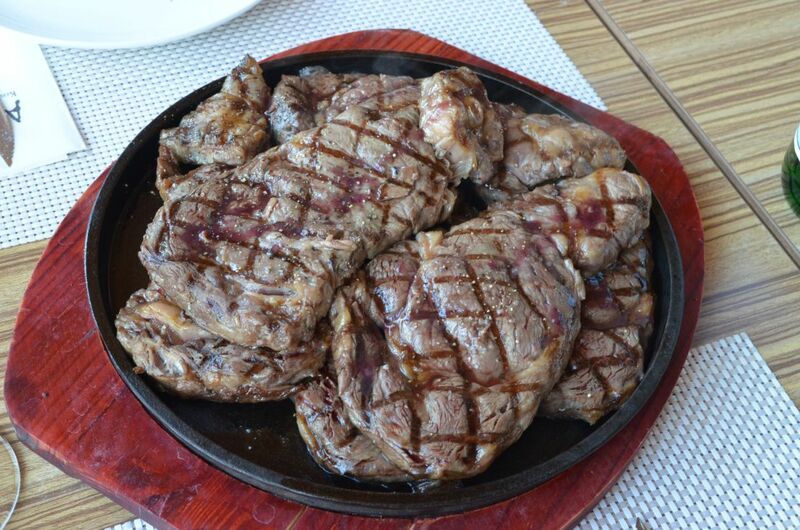 But the showstopper here is the meat – from asado to ribs, from Golan Heights cows to local lambs. For kosher-keeping meat lovers, this place is a must. For Arnold’s Hebrew website, click here. With a balcony overlooking a breathtaking view to the Mediterranean Sea, Oratorio is not just worth stopping at on your way up north; it’s worth going to especially. A special effort is made here to use the finest ingredients of local produce, and as such the menu changes each season. This summer, don’t miss the fish soup, asparagus with tomato salsa and pine nuts, and oxtail tortellini with garden vegetables. For Oratorio’s Facebook page, click here. This place is proof that a chef restaurant doesn’t need to be overly expensive or fancy with small meals on big plates. Jacko’s St in Jerusalem is the exact opposite of all of that – it’s noisy and happy, accessible and still uncompromising on quality. In his dishes, chef Zakai Huja tends to combine elements of the modern Jerusalem kitchen and seems to have cracked the code to the hearts (and stomachs) of the local crowd, who line up at the door. Don’t leave without trying the Kurdish ravioli, hamburger, or goose liver with semolina cake. 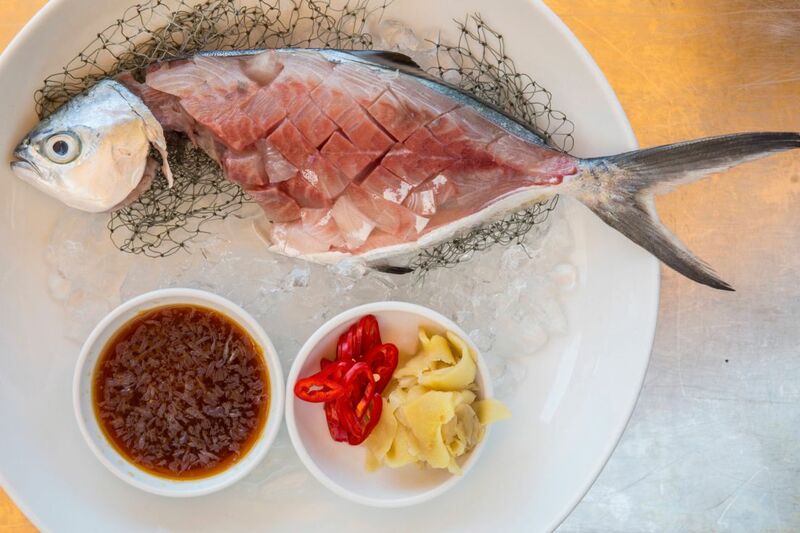 Yakimono is one of the best professional Japanese restaurants in Israel, and its kosher branch in Eilat is no exception, thanks to its use of prime fish in exquisite and unordinary dishes that go way beyond sushi (although their sushi is also fantastic). 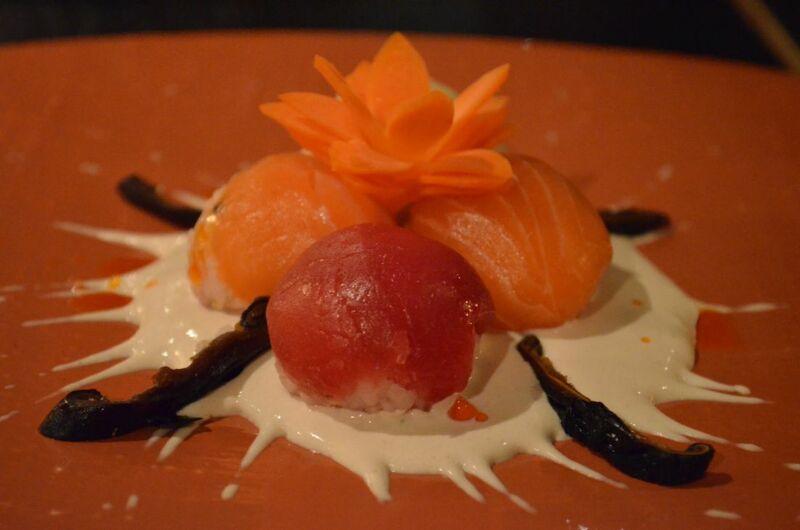 Don’t leave without trying the sashimi, one of the nigiris, and every one of the fish that come out on ice. After all, you’re in Eilat! For Yakimono’s English menu, click here.